Here at Bakers Square, we know the importance of our local community. And a community is nothing without organizations like yours. Find out how to have 20% of your bill donated back to your organization. Raise money in just 5 simple steps. 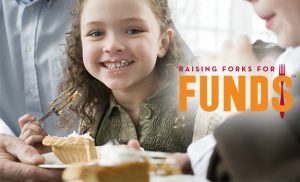 If you need to raise money for your organization, offer people something that’s hard to pass up – The Best Pie in America®. 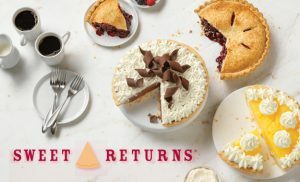 Our Sweet Returns cards are redeemable for one whole pie. We will sell you the cards at a discounted rate, then you sell them at a higher price and keep the difference.